You might think that after a chapter on empirical psychology Wolff would turn into rational psychology, that is, that he would explain what has been observed of human consciousness. Yet, a chapter on cosmology or the study of world intervenes with the pretext that knowing the essence of human soul requires knowing the essence of the world. The basic structure of the world Wolff discovers through observation: world is a series of variable things that exist side by side one another (i.e. in space) and one after another (i.e. in time) and generally are connected to one another in the sense that anyone of the things contains a reason why the others near it in space and time are situated as they are. World is then a complex thing, that is, a thing consisting of things that are parts of the world. The notion of a complex thing is familiar already from Wolffian ontology, and indeed, most of what Wolff finds characteristic of the world is a simple application of previous ontological results. Thus, world as a complex is defined by being a certain combination of its parts, like a structure built out of Lego blocks. Yet, the temporality of the world ensures that it is not a mere static structure, but processual, and indeed, its later states are based on nothing else but its previous states. The world is then like a machine – and Wolff specifically compares it to a clockwork, where the position of the hand is determined by its earlier positions and by the movement of the machinery. World is then for Wolff deterministic and all events in the world are certain, if the previous events are known. Yet, this does not mean that the events would be necessary: they could have happened otherwise. Analogically, there is not just one possible way to make a clock, but the parts could have been assembled differently. True, we don't see any alternative worlds lying around, like we do see clocks of various sorts, but we can read alternative world histories in works of fiction. Wolff is here applying the idea of possible worlds, which he has probably picked from Leibniz. The assumption of possible worlds creates doubles of the modalities of necessity and possibility. Firstly, we could speak of absolute possibility and necessity, that is, of what is possible or necessary in all possible worlds. Secondly, we could speak of possibility and necessity within one possible world: what is possible in this sense is something that has happened, happens or will happen in this particular world. What is specifically impossible in one possible world are the events of all the other possible worlds. The possible worlds contradict then one another: only one of them can be actual, no matter what David Lewis says. As any philosophy student should know, the idea of possible worlds was important for Leibniz as a component in the justification of the perfection of the actual world: God knew all the possible worlds and as a wise and good person chose the best possible world to be actualised. We are still at a chapter on cosmology and God will be investigated only later on. Still, Wolff prepares the issue by characterising the notion of the perfection of a world. Wolff begins by noting that all complex things and thus all worlds have some sort of regularity and are therefore valuable: remember that in the chapter on ontology Wolff had defined perfection through regularity. Yet, worlds are not all of same value, Wolff adds: some are more regular than others. By regularity Wolff does not mean a mere uniformity, which by itself would not mean perfection. Instead, diversity is also an essential component in perfection. In other words, the value of the world is to be decided by the question what sort of laws it has: a good world follows a number of laws, all of which form a rational hierarchy. Note that Wolff does not intend that we could deduce what these laws could be. Instead, one finds the particular laws through abstraction from the actual phenomena and more general laws through abstraction from more general laws. In this manner Wolff justifies the general law that nature makes no leaps. The possible worlds are nowadays treated as a legitimate way to explain e.g. modal properties of sentences. Yet, Wolff's manner of suggesting a scheme for the perfection of the world is rather unbelievable, because there are a number of possible scales for measuring the perfection of anything. 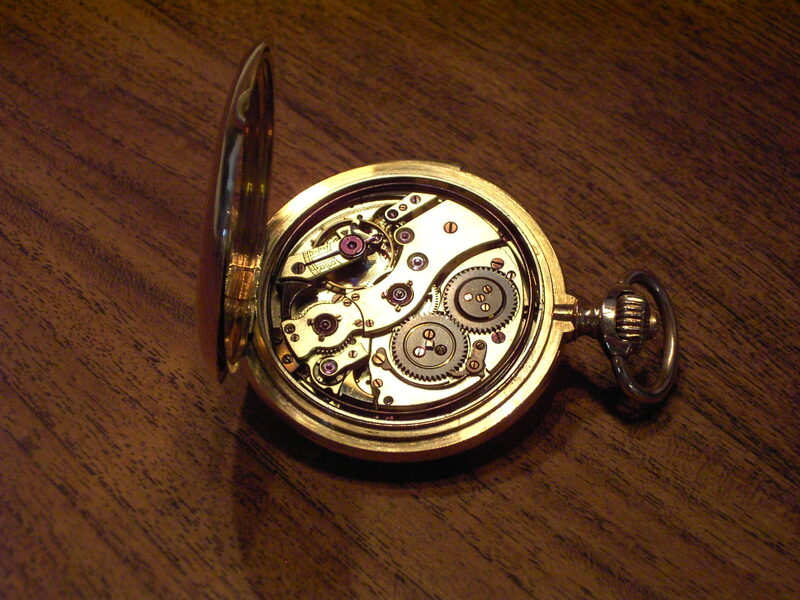 The problem can be better grasped through the analogy of clockworks. There are rather different types of clocks and watches, although the main principle and purpose is the same for all of them. Now, while one clock might beat the others by being more realiable and always on time – say, some atomic clock – another clock might be cheaper, although not as precise as a time keeper. 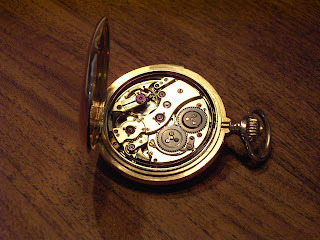 Then again, a fancy pocket watch might not be cheap nor reliable, at least if its owner forgets to wind it, but it still is ecological, requiring no batteries, and probably the most sylish of the three examples. It would be rather difficult – if not downright impossible – to say which of the three clocks is the most perfect: all of them are good in some respect and bad in other respects. It appears reasonable to suppose that the perfection of possible worlds would be similarly and most likely even more multidimensional: that is, there would be no single criteria for deciding the perfection of the world, but several. Hence, although one world might perfect according to one criterion, another world could well be perfect according to another criterion. How should one then choose between them? True, the Leibnizian-Wolffian God might have some clever mathematical formula that would take into account all the different aspects of perfection and hence be a perfect criteria for deciding between several possible worlds. The problem with this solution is that one should still demonstrate that this clever formula could not give the same value to two different possible worlds: otherwise, the possibility of two equally good worlds would still remain. We shall see later if Wolff has any argument to support this claim. So much for macrocosm, next time we shall visit the opposite context or the microcosm.